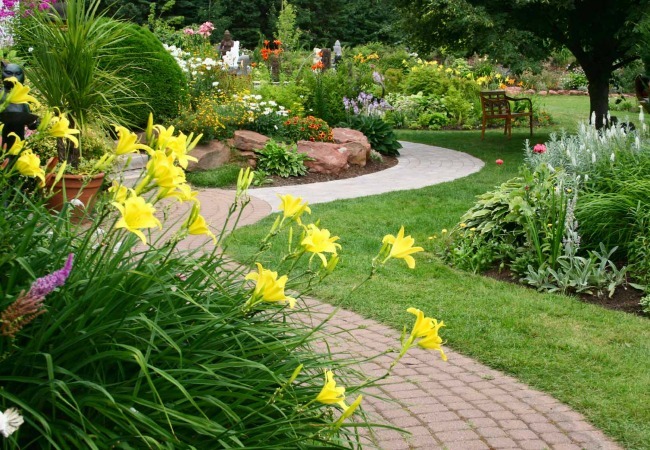 Robert Forman Lawn Service is a full-service landscaping and maintenance company. We offer comprehensive residential & commercial landscape services which include fence installation, stone retaining walls, full property maintenance services, seasonal color design & installation, gutters and downspouts, and many more services. 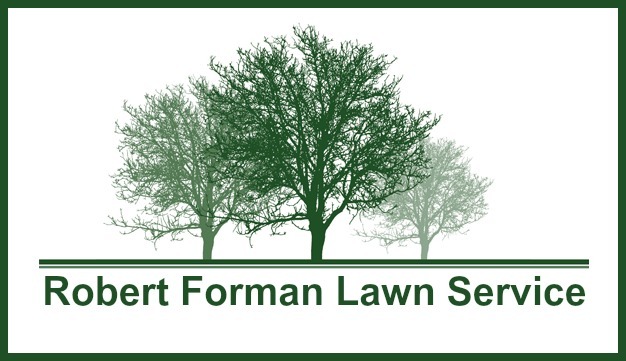 For over a decade, Robert Forman has helped clients establish lawns and landscapes to be proud of. We combine great customer service with our commitment to quality to provide exceptional lawn care services such as fertilization and weed control. From the highest treetops to the quality of the soil beneath your feet, you can trust us to keep your yard looking healthy and great — top to bottom. We think our work speaks for itself — and you can view it in our Project Gallery. Thoughtfully-arranged gardens make homes beautiful. Our garden designers create stunning annual and perennial gardens that splash with color and texture. We select the right plantings to complement the space around your home and build beautiful window boxes, seasonal displays and potted arrangements to blend with your North Augusta home. Plants and landscaping are the key to updating your curb appeal. We design each planting, from trees to flowers, as part of an integrated design to create a terrific impression. 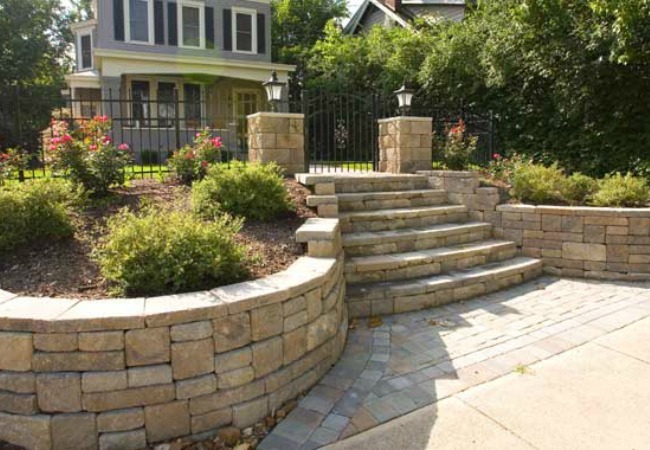 Retaining walls built of block or natural stone can add instant structure and beauty to any yard. However, there is more to building beautiful stone walls than meets the eye. Our years of experience has taught us how to safely change the contour of a yard, control drainage and erosion, or add additional level space for outdoor enjoyment. We are one of the few certified installers for stone and block retaining walls in the North Augusta area. 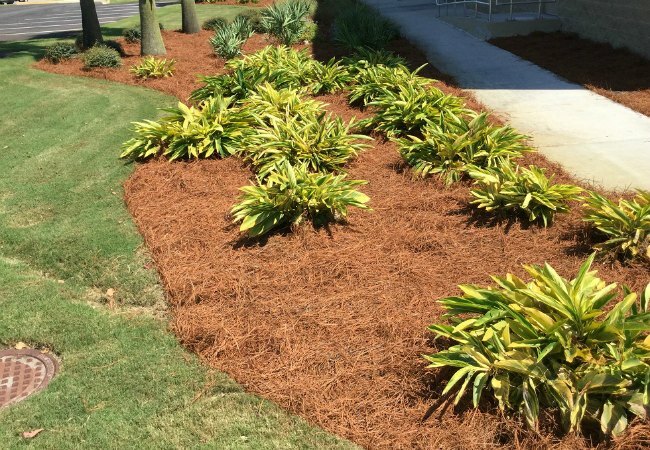 Weather you love the bronze color of pine straw or the look of bark mulch, we have a solution for your landscape needs. Our crew is meticulous in laying pine straw perfectly and evenly spreading native cypress chips through out your yard. We can handle small garden settings to large commercial setting and business parks. 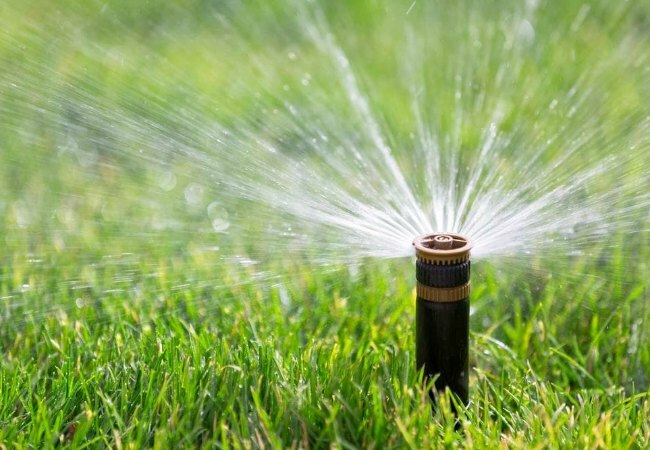 Water is the life blood of any landscape and at Robert Forman Lawn Service, we will keep your irrigation system in perfect repair. Don’t have an existing irrigation system? We can design, install, and maintain simple to complex lawn and shrub irrigation systems. We are one of the few commercial irrigation companies in the area. 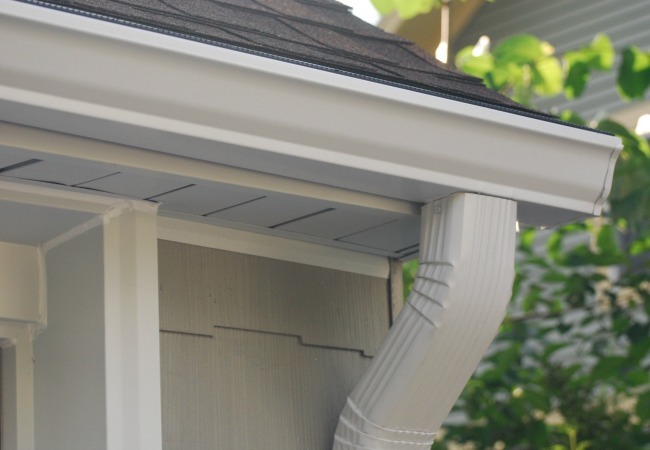 As Gutter Experts, we have been serving our clients in North Augusta and surrounding areas since 2009. With years of industry experience and a highly dedicated team, we guarantee satisfaction with our work. South Carolina’s seasonal weather can have long-lasting impact on your commercial / residential property’s gutter system and roofing. Protect your property & investment with our expertise in residential & commercial gutter maintenance services. Bush hog mowing involves the use of specialized mowers to cut down tall grass and underbrush in areas that have not been mowed or maintained for long periods of time. 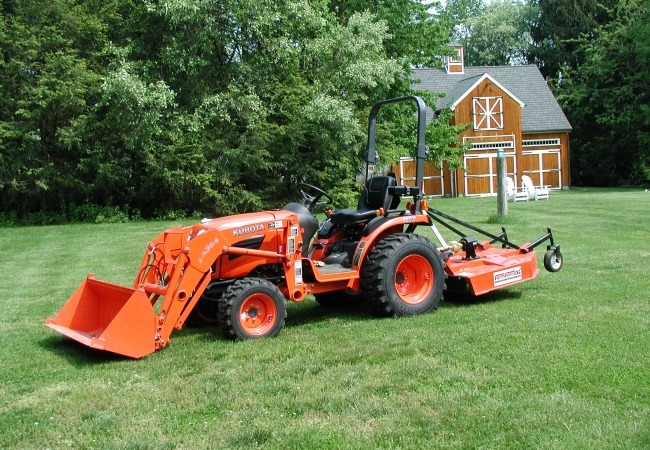 At Augusta Outdoor Solutions, we have the bush hog mowing equipment needed to handle large commercial or residential mowing projects of nearly any size. We offer bush hog mowing of tall thick grass and brush for both commercial and residential clients. Our bush hog mowers offer more power than traditional mowers in order to cut through tall, thick grass and weeds as well as brush and saplings up to several inches in thickness. Every home or business property is unique with regard to drainage solutions. It is very important that water is kept flowing away from any structure because, if water is allowed to pool near a building’s foundation, it could lead to a flooded room or even the possibility of the foundation cracking. We installs all types of drainage systems including catch basins, drywells, curtain drains and footing drains, and we will work to ensure that the proper custom solution is designed for each individual property. 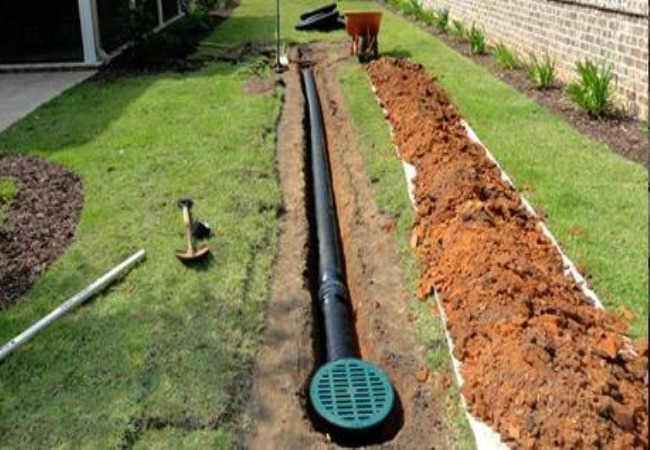 We can help you design a drainage system that will accommodate the needs of your home and property, as well as provide thorough preventative maintenance and care of your existing systems. We have specialized in parking lot cleaning through out the Aiken & Augusta area for over a decade. Our trained professional crews can keep you parking lot, driveways, commercial lots, and delivery bays neat and tidy. 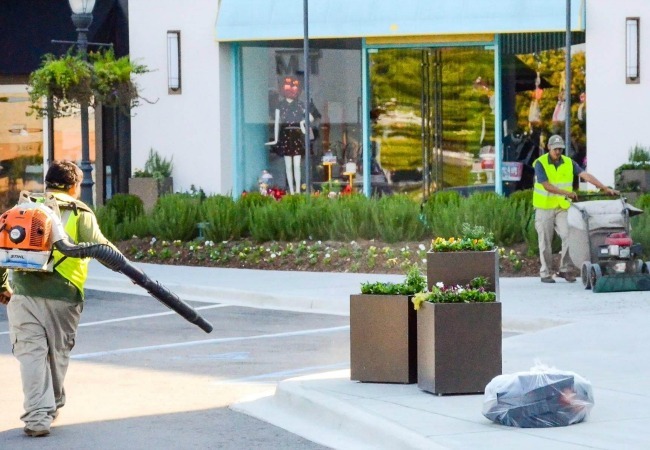 We provide our customers with top quality results in most any area of parking lot sweeping and maintenance. You will find this is also the case with the many other professional services we currently offer. Do you have a tree that has become overgrown, such that it is extending over your roof or killing the lawn underneath the tree? In addition to being a danger to your home, branches over your roof can lead to squirrels and other animals getting on to the roof of your house. Shaded areas of your roof also get moss covered, which in turn leads to roof damage. Precise tree trimming is the answer. Your landscape pros will remove branches that extend over your home – or that are prohibiting the growth of a healthy lawn underneath it. Is Your Yard Overdue For A Face Lift? Have you let your yard go or just moved in to a new home? maybe it’s time to freshen everything up. 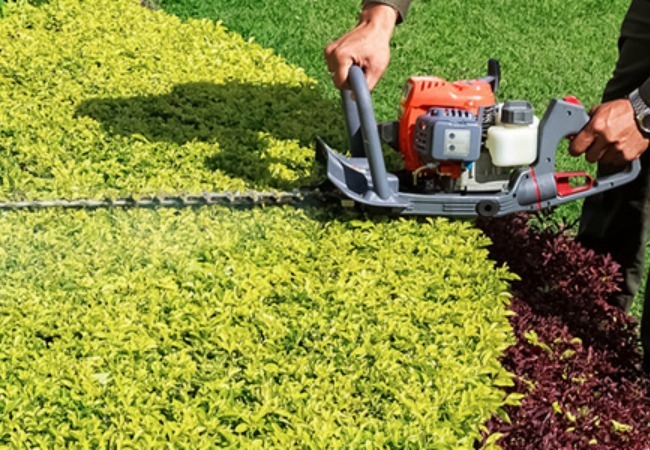 If you just need a jump start on your landscape we can help with a general clean up that includes cutting, edging, blowing, pruning, fertilizing, and more. 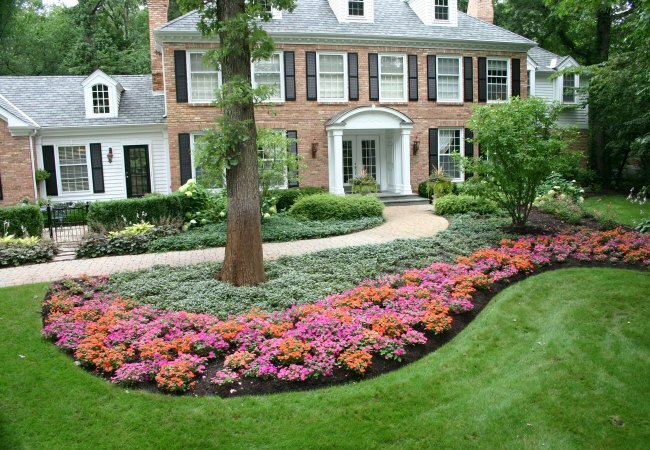 We can custom a full service landscape clean up for you. This service is perfect if you have company coming in to town or plan on hosting a party, we can help you put your best foot forward. Would you like to restore beauty to the exterior of your home? Ridding it of mildew, pollen, cobwebs and grime? 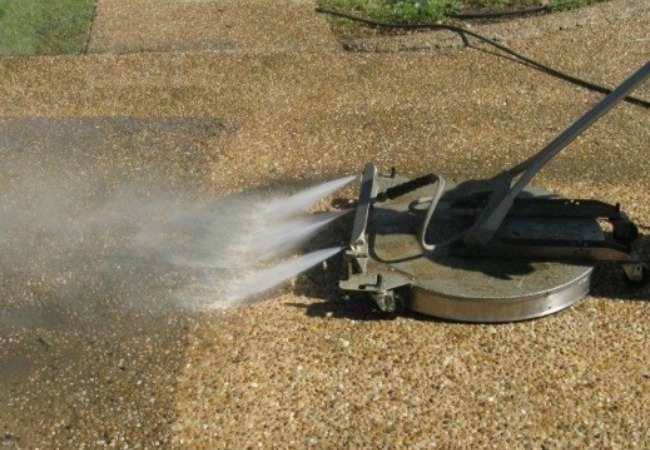 Pressure washing is the most effective and cost efficient way of cleaning you homes exterior. With the high pressure water it can penetrate the surfaces of just about any textured surface. Examples are wood siding, vinyl siding, metal or aluminum siding and so forth. Houses that have a lot of siding can get very dirty because for one thing its outside and two your home is exposed to all weather elements.Pressure washing makes it easier and quicker to clean your home. It eliminates the use of having to get on really tall ladders and scaffolding your home. Are you cleaning out the garage and have a bunch of Junk? Don’t know what to do with all that old carpet? Need help cleaning out the house for the big move? We can handle all of that and more for you. 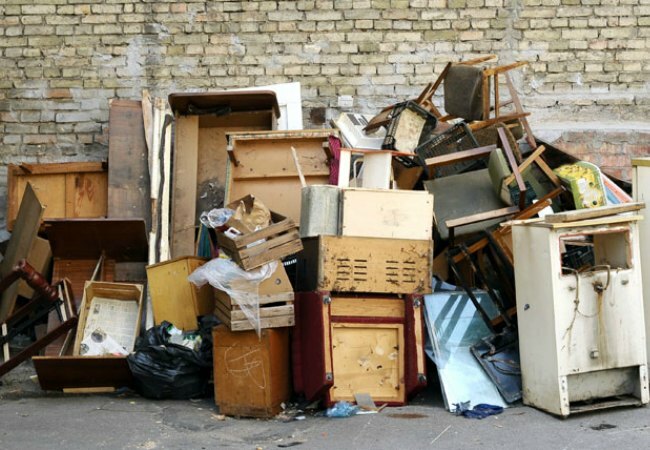 Old appliances, cluttered attics, discarded belongings, household stuff, worn out beds, or unwanted furniture, what ever you can think of, we can haul it away.